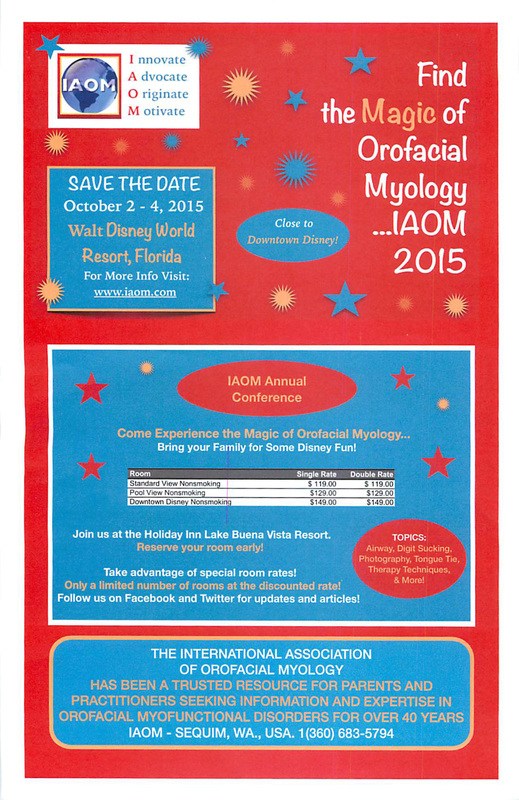 Dr. Boyd will be the keynote speaker this fall at the 2015 Annual Conference held by the International Association of Orofacial Myology. Please join us! Did you know the blue light from electronic devices can disrupt your sleep?